Jonathan now works as a general dentist after graduating from the BDS Dental Surgery course. 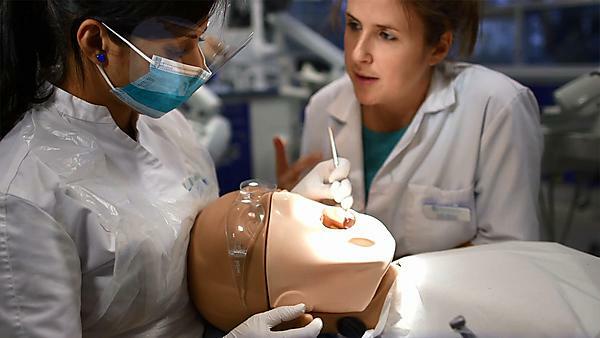 “I owe everything to do with my career to the dental school. The staff, facilities and the teaching is world class. Even though it is a relatively new school compared to others in the UK, it is starting to show in the league tables just how good it is." Find out more about what our alumni are doing since graduating.